GSI – a global leader in the grain and protein solutions – is launching a major development project at its site in Biatorbágy. Within the framework of the EUR 7.4 million project, the company will purchase modern machinery and equipment, and plans to double its current staff in the coming years. In addition to conducting manufacturing activity, the Hungarian plant will also carry out engineering service (R&D). 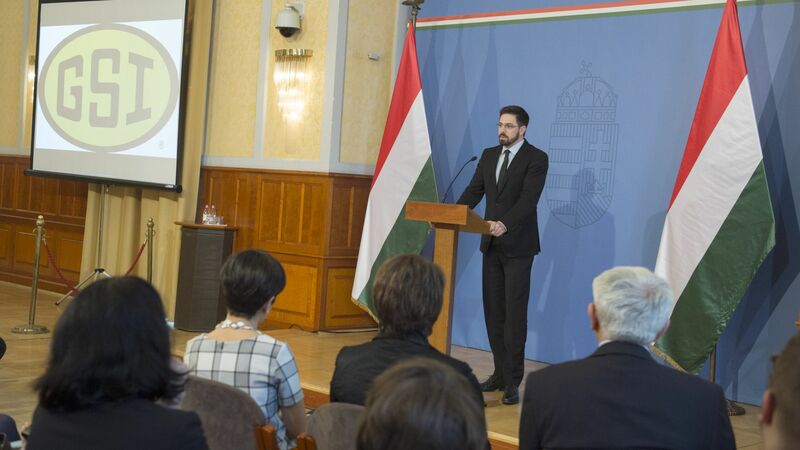 The Hungarian Government has provided VIP status for the permitting procedure of the investment project. The products and services of the American based AGCO Group cover the entire agricultural equipment product portfolio. Seated in Duluth, Georgia, the company employs roughly 20,000 employees. It is present in 140 countries with approximately 3,000 dealerships, making it one of the world's largest agricultural equipment companies. The Budapest based IT Development Center of AGCO Hungary – with staff of close to 90 employees – provides IT support to the entire Group, thereby ensuring the smooth global operations of the company. GSI – a member of the AGCO Group – is the world's largest manufacturer specialising in grain and protein solutions. Its grain branch offers full-scale grain storage, material handling and drying equipment solutions to small family farms, large producers, and to the leading merchant and processing companies. The Hungarian subsidiary of the GSI Group has functioned as the regional centre of Europe, the Middle East and the CIS countries since 2013. GSI Hungary Kft. has been carrying out the manufacture and regional distribution of grain storage, conditioning and material handling equipment. 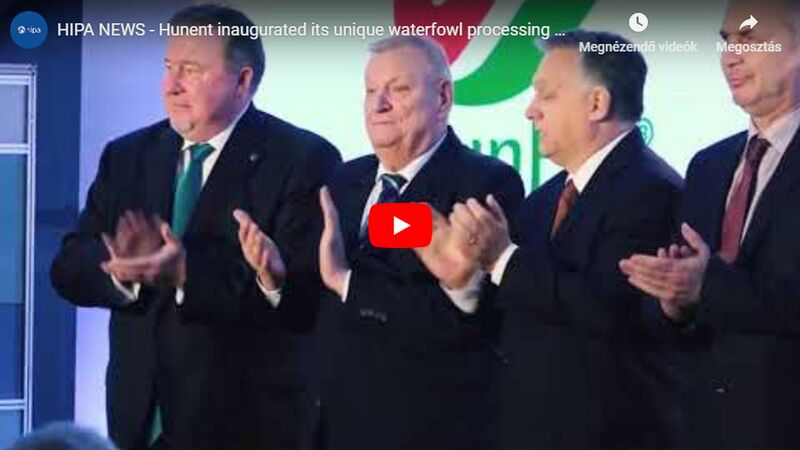 By recognising the outstanding efficiency of manufacturing in Hungary, the company decided to launch the manufacture of new, technologically more complex product groups in the country, expecting it drive significant growth in the region. In addition to conducting manufacturing activity – consisting of various forms of CNC sheet forming, welding and highly complex assembly – the Hungarian plant will also carry out engineering service (R&D activity) of products manufactured here. Seventy-five per cent of the currently employed staff of more than 100 are highly qualified specialists, to be followed by a major increase in staffing during the next years. The capacities created as a result of the investment support the growth plans of GSI in Europe, Africa and Asia in the long term. 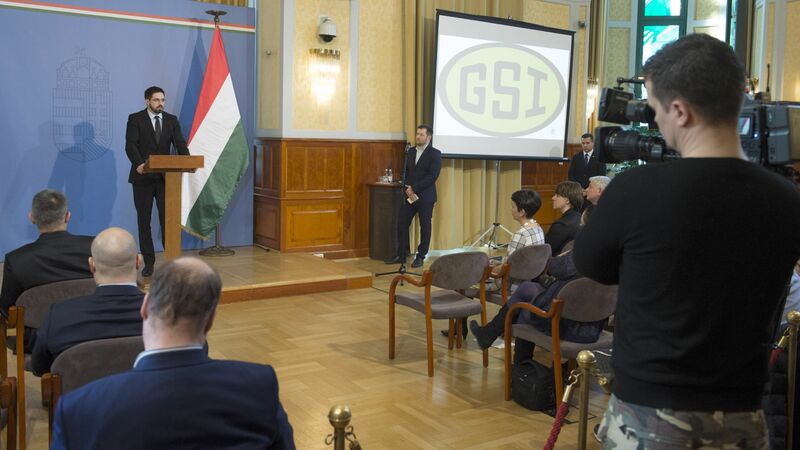 The current investment also represents one of the largest investments within the entire GSI Group, marking the company's commitment to Hungary. Copyright © 2019. Hungarian Investment Promotion Agency - All rights reserved!